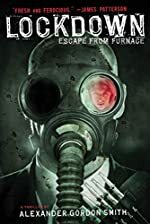 Escape from Furnace: A First Clues Mystery Series for Kids. 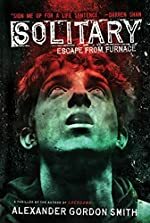 About the series: Furnace Penitentiary. The world's most secure prison for young offenders, buried a mile beneath the earth's surface. One way in, no way out. Once you're here, you're here until you die, and for most of the inmates that doesn't take long. 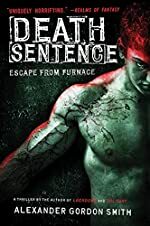 Convicted of a murder he didn't commit, sentenced to life without parole, new fish Alex Sawyer knows he has two choices: find a way out, or resign himself to a death behind bars, in the darkness at the bottom of the world.